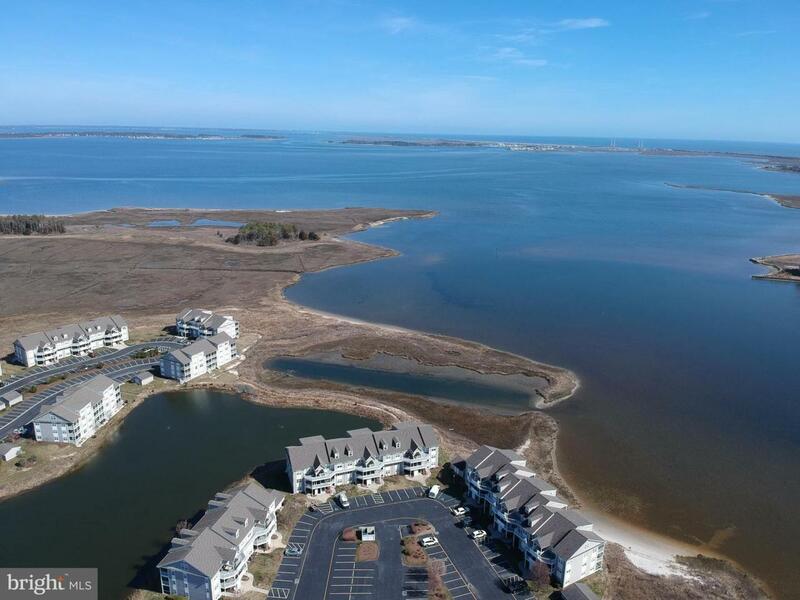 Enjoy incredible bay views and spectacular sunsets from your private screened porch and all with the ease of no stairs in this 1st floor condo in Bethany Bay! 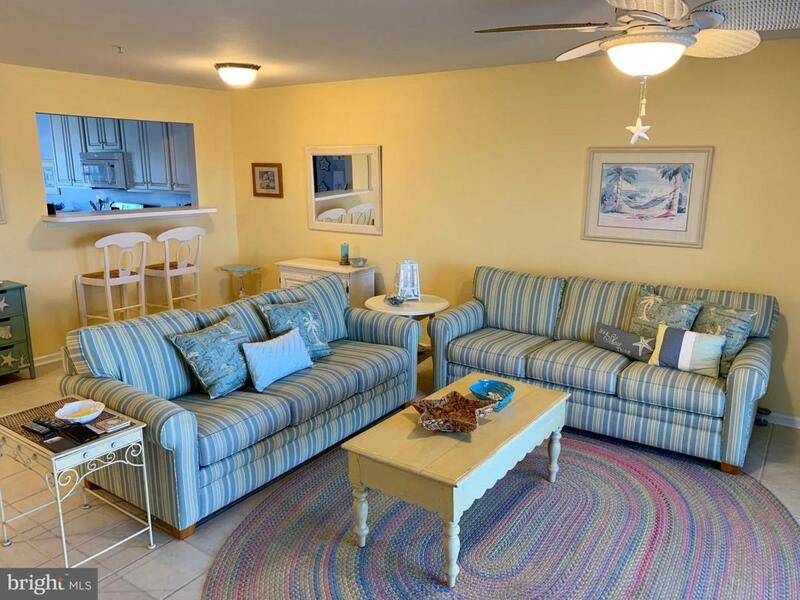 This charmingly furnished 2 bedroom, 2 bathroom home offers a spacious open floor plan with an eat-in kitchen featuring stainless steel appliances. 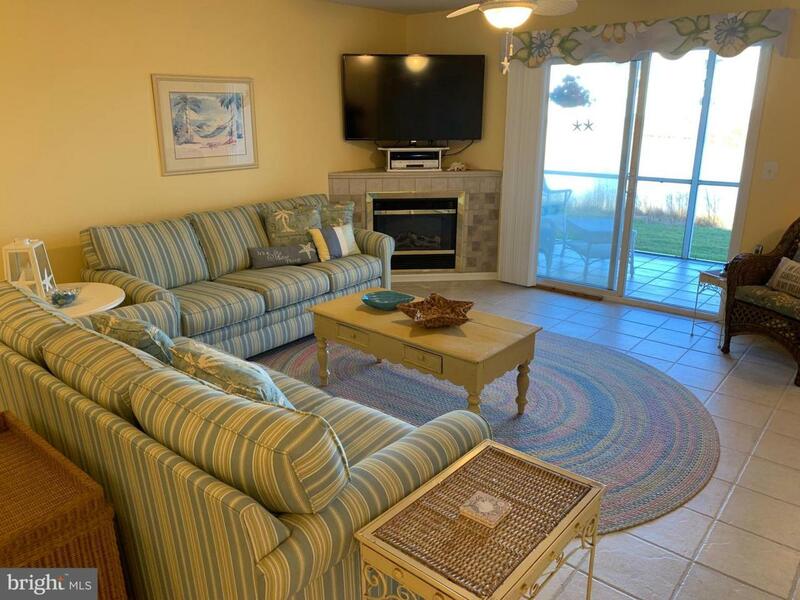 Conveniently located for a peaceful summer getaway and just a short drive to Bethany Beach and all of the area attractions! 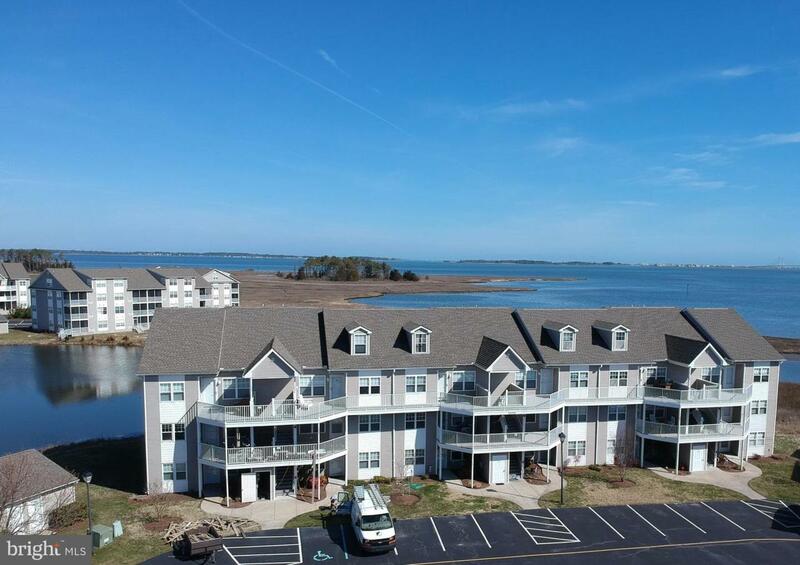 The community offers a variety of amenities including clubhouse, fitness room, swimming pool, golf course, basketball courts, boat ramp, swimming pool, tennis and more! There is no limit to the fun you can have on the water or in the sun!